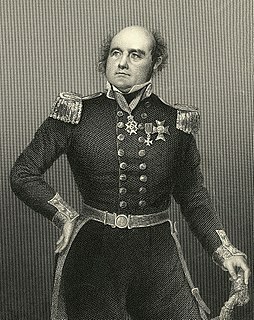 McClintock's report was received more favorably than that of Rae, who was shunned and denied recognition for having discovered the lost expedition's fate. Rae's report ultimately guided McClintock to the correct area to conduct a search. 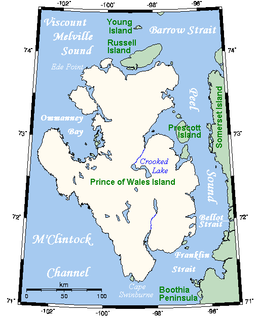 McClintock also stirred controversy with his claim that Franklin, before his death, had essentially discovered the Northwest Passage, while in reality he had not. 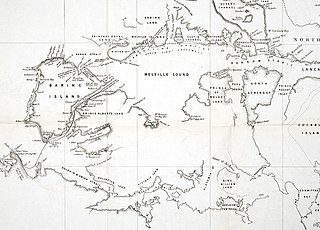 Rae, with his discovery of Rae Strait, had discovered the real ice-free passage through North America's Arctic archipelago.